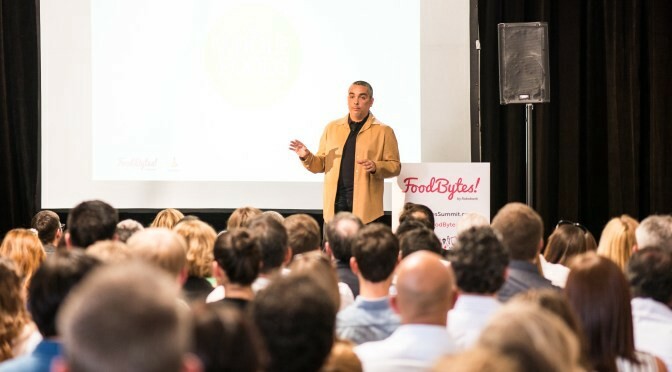 As you might now, FoodBytes (@FoodBytes)is a series of transformational events in the food, agribusiness, and technology space, developed by Rabobank. The goal is to connect food industry folks in order to boost innovation processes, investment in the industry, business growth and leaders thriving. Doing that, FoodBytes! gathers all the players with similar mission, that’s why you can find our Future Food US as partner. Our role is to give a bigger voice to this future food leaders, increase the storytelling role in this environment and help connections to be made for the benefit of the overall industry. In the following weeks, we’ll give a bigger voice to the selected FoodBytes food founders (or food makers, as we like to call them!). Now, let’s start with having an overview about who they are! The main FoodBytes event is the pitching competition from the selected startups. On the 1st of March at The Village, 939 Market Street, San Francisco CA. It will be divided into 2 groups: 1.5 minute pitch to 3.5 minute pitch. Let’s know more about the 1.5 minute pitch group! Since global healthy snack market has been valued at USD 21.1 billion last year and the expected growth seems to exceed 5% a year, we can easily find more and more food entrepreneurs getting into this space. FoodBytes! Alumni go from Siren Snacks to Kooee! And Regrained, warming the floor for new innovative ones. 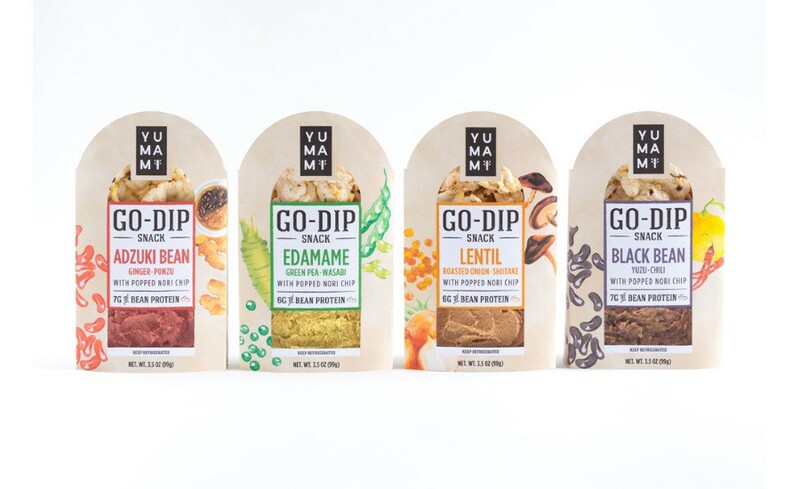 This year, we’ll find Yumami Food Company: based in New York, NY, they provide savory dips and chips with Asian flavours. Four different option can be found on Whole Food Market’s shelves: Edamame with Green Pea and Wasabi, Lentil with Roasted Onion and Shiitake, Black Bean with Yuzu and Chili and Adzuki Bean with Ginger and Ponzu. The British Nell Natural Elements is instead creating fully personalized, natural food supplements, starting from biology data. As our Food Innovation Global Mission focus on new ways to farm in a more sustainable way, NewLavie (based in San Jose, CA) is also working for creating a local, sustainable food supply, leveraging indoor farming technology. 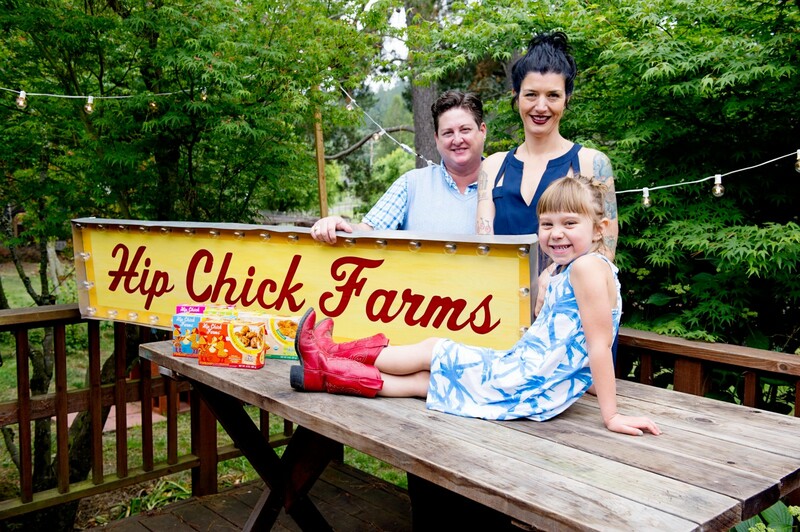 Another Californian company, Hip Chick Farms, is instead focusing more on traditional farming practices, making poultry products for the whole family. A different approach is taken by Kray Technologies, who developed a crop protection technology to be used at the industrial scale for almost all crop production farms. Smallhold (based in New York, NY), enables restaurants to grow organic mushrooms and leafy greens on-site, and the Swedish Simris Alg (Hammenhog, Sweden), which is focused on algae farming. Ag-Tech seems to be exploding, from farming predictive technologies, to precision sensors and indoor farming hardwares, the list seems to grow day by day. The food safety testing market was valued at USD 12.01 Billion last year, and food entrepreneurs are looking more an more at this space to innovate. The French Novolyze for example, offers solutions to help the food industry manufacture with international food safety & quality standards.BioFiltro (Davis, CA) has a patented filtration system that harnesses the digestive power of worms and microbes to remove up to 99 percent of contaminants in a chemical free four-hour process. Finally, as in every 2018 stories, blockchain carve out the happy ending! The last (but obviously, not the least!) of 1.5 minute pitch companies is the British Binkabi, which enables direct, secure and cost-effective agriculture commodity trading in a decentralized manner through the use of blockchain technology. The project incentivizes the automatic balancing of bilateral trade, empowering countries to trade internationally in their local currencies. Are you curious to meet these great food innovators? Come to meet them on 1st of March at The Village, in San Francisco!